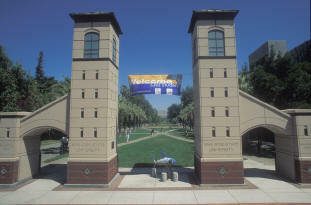 The cooperation between San Jose State University and NASA dates back to the 1990s (Credits: San Jose State University). San Jose State University, based in California’s Silicon Valley, has secured a contract with nearby NASA Ames Research Center to develop standards for commercial spaceflight. The five year federal contract worth 73.3 million dollars is the largest in the university’s history. The joint academic-NASA team will look into ways to modernize the US air traffic system, especially how to improve its safety and increase capacity of US aerospace and Space Launch facilities. The students will also work on designing an advanced heavy-lift launch vehicle that could carry payload beyond Earth’s orbit. 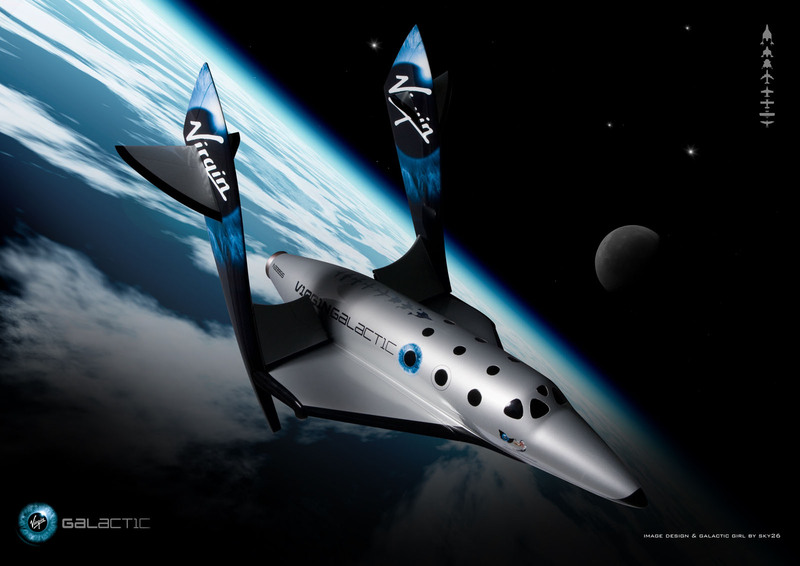 Commercial space flight presents a huge challenge for aerospace traffic management (Credits: Virgin Galactic). Being aware of the critical importance of human factor, the team plans to look closely into efficient ways of integrating human capabilities into the future flight-deck, air-traffic control, and mission planning. The need for an integrated regime for space traffic was recently expressed by many experts on international level. It is no surprise than that the University sees development of the future commercial space flight as a great opportunity for their students to get professional training. The video below provides insight into the story of commercial spaceflight.